November 20, 2016 in announcements, Battle Scars, marketing. October 24, 2016 in marketing, travel. September 19, 2016 in announcements, marketing. July 6, 2016 in announcements, historical fiction, marketing. May 16, 2016 in book reviews, historical fiction, interviews, marketing, social media. 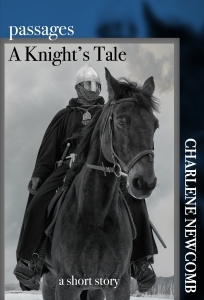 March 26, 2016 in Battle Scars, historical fiction, marketing.